Leaders at the Bill & Melinda Gates Foundation pushed for a policy that took the their employees’ parental leave from 12 weeks to up to 52 weeks of paid time off — and it was approved in a matter of weeks. Anyone currently on leave when the announcement was made was eligible for the extended benefit. And it’s a rarity; with the exception of Netflix, not many other companies offer workers (of any gender) a chance to take a full year off to be with their new babies. That’s largely because the United States is the only industrialized country that does not offer all citizens federally mandated paid family leave. Just 14 percent of civilian workers had access to paid leave last year, and for those, it was mostly thanks to state laws and progressive employers according to the U.S. Bureau of Labor Statistics. Among 41 developed countries, the United States is the only one that does not have a federal law requiring paid leave for new parents, the Organization for Economic Cooperation and Development reports. 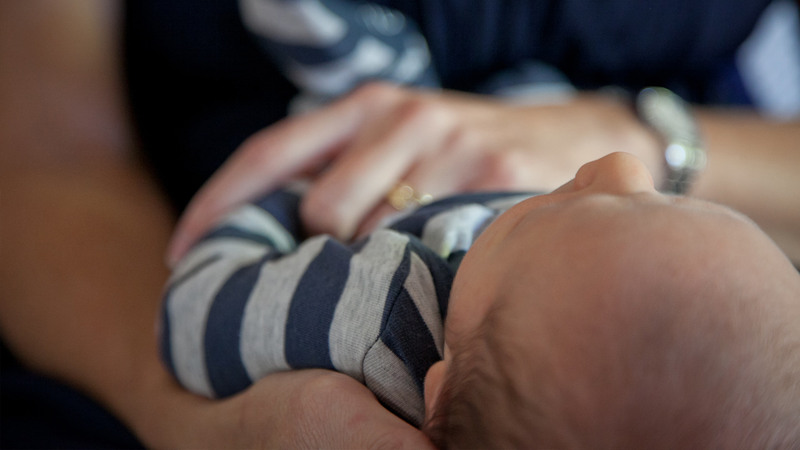 The law does allow workers to take up to 12 weeks of unpaid leave without risking losing their jobs after having a baby, but most developed countries offer an average of about one year of paid leave according to Business Insider. In the absence of a federally mandated paid leave policy, some states and cities have implemented their own, while private and public companies have also created their own policies. In fact, Fast Company has covered the rat race for organizations to one-up each other with extended parental leave benefits ranging from 12 weeks to six months in an effort to attract and retain talent. But the Gates Foundation has raised the bar with a full paid year off for new parents. And with more than two years of experience with the 52-week parental leave (and 222 new parents, 66 percent of whom are women and 34 percent of whom are men, participating out of a staff of 1,546), the foundation’s chief human resources officer Steven Rice has said the policy change was a wise move. He also explained how the foundation is pulling it off. More: What Is Statutory Maternity Pay?